For OEMs and subcontractors alike, increasing productivity and through-put is the main target for improving profitability. Smaller batch sizes are causing more time lost due to an ever increasing number of machine set ups. 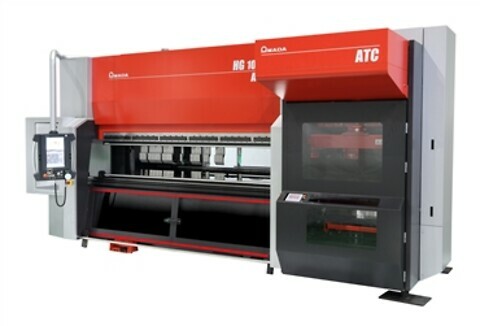 Amada's HG1003 ATC is the solution, allowing fast-paced setup when dealing with smaller batch sizes.